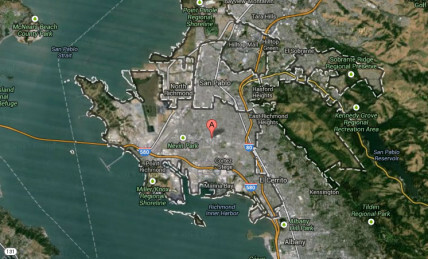 Google has agreed to remove an image of a California man’s dead son from its satellite view in Google Maps. Jose Barrera said that if you look at the Google satellite image of the train tracks in Richmond, California, you can see a picture of his dead son’s body, with policemen standing over him. Barrera’s son, Kevin, was shot and killed at the age of 14, with his body left by the tracks in 2009, and seeing the image on Google Maps brings back a lot of painful memories.